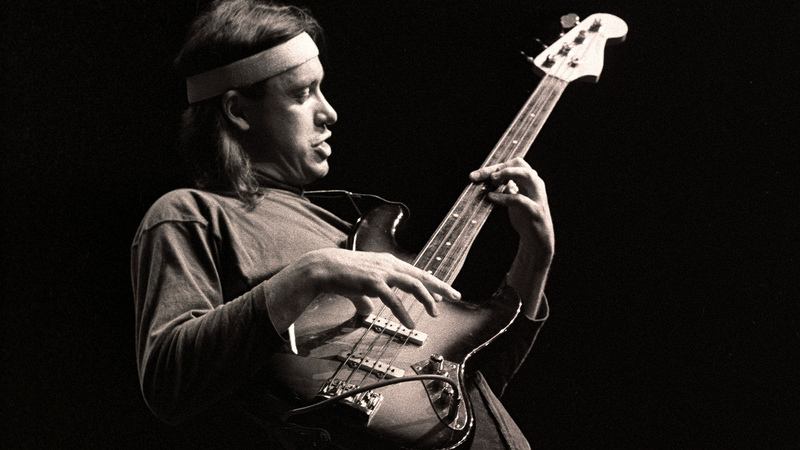 Ironically, it was the height of Jaco Pastorius‘s success that brought out his worst demons. He had problems with drugs and alcohol, problems with his marriages, business problems, and the pressures of fame. It all took its toll on him. The documentary spent a lot of time focusing on his technique and how it developed. His use of harmonics, fretless techniques, etc. were all things that Jaco used and redefined in unprecedented ways. But much of it focused on his downward spiral. The producers approached this with sensitivity, yet without the attempt to whitewash anything. Within the tragedy and pathos of the last years of his life, there were, however, moments of light. This entry was posted in Movie Reviews and tagged bass player, Dawoud Kringle, Film Music Documentary, Jaco Pastorius, Metallica, Netflix, Robert Trujillo on July 23, 2016 by Sohrab Saadat Ladjevardi. Bass iconoclast Jaco Pastorius (seen here in 1986) is the subject of a new documentary produced by Metallica’s Robert Trujillo. 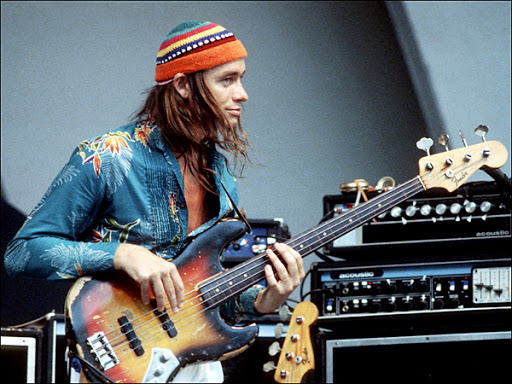 Legendary musicians like Jaco Pastorius are the stuff of which documentary makers dream. He was an unparalleled musical genius, innovator, outgoing public figure, and, sadly, self destructive tragic figure. Netflix recently released the eponymously titled documentary, produced by Metallica bassist Robert Trujillo. 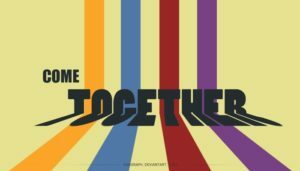 The film opens with abstract visuals depicting jazz imagery to the subconscious mind, a swinging jazz piece in the background, and clips of a variety of people talking about what a bad cat Jaco was. This entry was posted in Movie Reviews and tagged bass player, Dawoud Kringle, Jaco Pastorius, Metallica, Netflix, Robert Trujillo on July 17, 2016 by Sohrab Saadat Ladjevardi. JACO tells the story of Jaco Pastorius, a self-taught, larger-than-life musician who changed the course of modern music. Never-before-seen archive unveils the story of Jaco’s life, his music, his demise, and the lasting victory of artistic genius. JACO presents the world of the bass guitar phenomenon through the eyes of his family and various musical collaborators. This entry was posted in Film and tagged bassist, fusion jazz, Jaco Pastorius, Robert Trujillo on November 14, 2015 by Sohrab Saadat Ladjevardi.